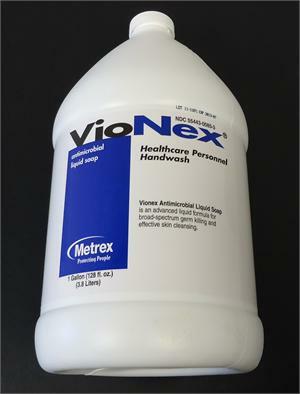 Formulated to be gentle and non-irritating for healthcare professionals who often wash their hands 30-50 times per day. Recommended for use between routine patient contact. Effective germ reduction in 30 seconds. Lotion-based formula for extra softness. Mild and nondrying to skin; contains conditioners, emollients and softeners.